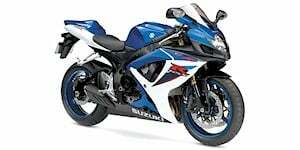 Sportbike covers a broad range of high powered motorcycles available in the general marketplace. The level of performance within sportbikes can greatly vary, riders typically break the category into three performance groups, Beginner, Liter Bikes and Supersport. The vast product selection of the highly-popular Kawasaki Ninja sportbike lineup best illustrates the broadness of the motorcycle category. 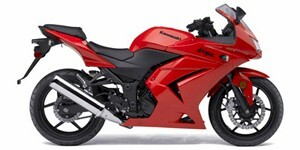 The Ninja 300 model is powered by a 296 cc engine and is priced and equipped to ideally suit entry-level riders. The Kawasaki Ninja line spans up to stronger engines before finally approaching the Ninja H2 which includes a supercharger and a powerful 998 cc engine. High end sportbikes like the Kawasaki Ninja H2 boast adjustable racing suspensions, advanced handling systems and bodywork that incorporates lightweight carbon fiber construction for weight reduction. High-performance sportbikes like the Ducati 1199 Panigale R incorporate innovations from competition racing into their premium designs made available to the public. 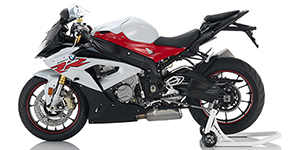 21st century sportbikes often match engine power with advanced riding technologies such as multi-stage traction control systems, launch control and quickshifter systems. One characteristic generally found with all sportbikes is a forward-leaning riding position.